‘Maam, where’s my pencil case’, ‘Maaaam where’s my tablet charger’, if you’re a parent you have no doubt have heard these words, or similar a thousand times from your little girl. Wouldn’t it be great if your little girl’s bedroom was organised so you wouldn’t hear those words again… well… it could happen… right!? Decorating your little one's bedroom is no easy feat by any means. Your little girl’s bedroom is a safe haven, tranquil from the world as she grows up, to have it decorated in such way is only fitting for your little princess. Having your daughter’s bedroom both beautiful and practical whilst at the same time being organised can seem like a mammoth task. Well, us at www.homesdirect365.co.uk have thankfully taken the weight off your shoulders with a few brilliant tips below. Start with a theme and work backwards, if like my daughters, yours is obsessed with being a princess or fairy then start with a nice fitting colour for the walls and doors (pink in my case) and gradually work your way backwards getting the big furniture pieces first until all you need is a few simple accessories. Choosing the main feature colour is the easy part! Now it’s time to find the perfect bed for your little one. 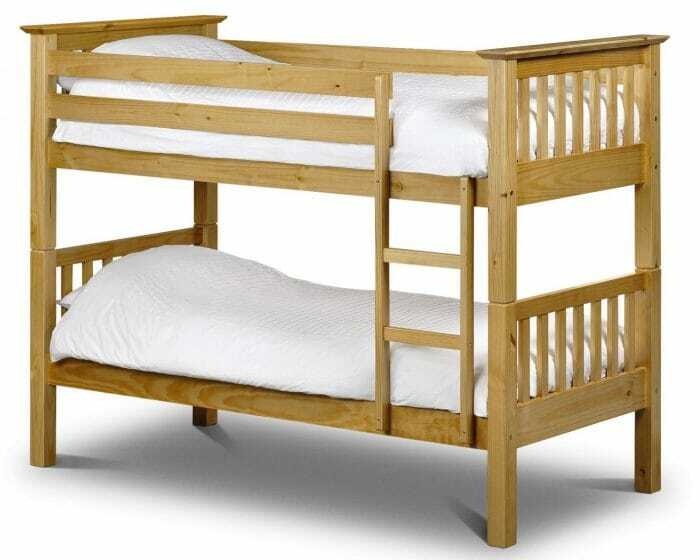 You could opt for a practical and simple bunk bed, perfect for siblings or sleepovers with friends. You could also go the direction of a classic French style bed which is grand, exuberant and simply breathtaking. Once you have successfully found the perfect bed, it’s now time to start with the rest of the furniture pieces. You could opt to go for a full matching set including Bed, bedside, chest of drawers and dressing table or alternatively you could go for a bit of contrasting colour and a mixture of styles and designs, both can work just as good as each other. Mirror, mirror… that’s right, every girl needs a full-length mirror, it’s a necessity! Be sure to look no further than our gorgeous Isabella shabby chic mirror, finished in rose and white, this charming shabby chic mirror will look exquisite in a variety bedrooms. Wanting something a bit simpler? 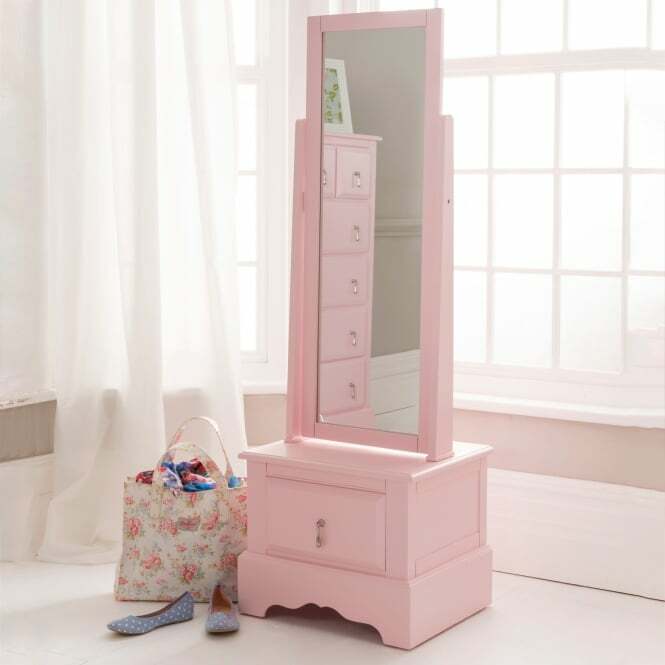 Then make sure you take a look at our marvellous Alexander full-length mirrors, featuring a practical and spacious lower drawer and available in either rose-pink or white, this delightful piece will work wonders in any little girl’s bedroom. Last but not least is decorating your girl’s bedroom are the finishing touches. A nice soft and colourful pillow is ideal an ideal touch along with a pretty pattern for the main feature wall. 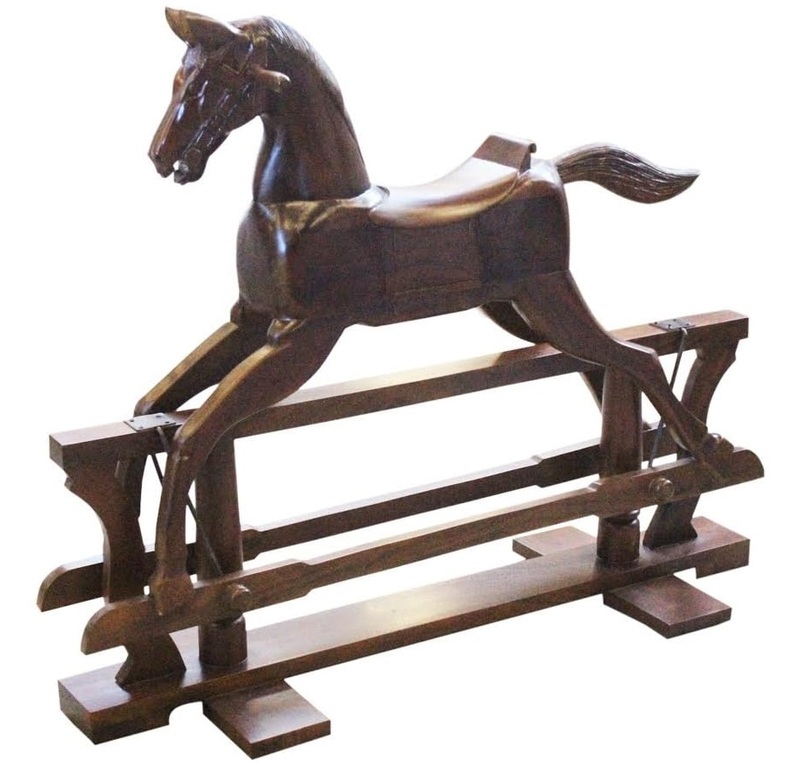 But nothing quite beats a wonderful bedroom décor accessory than a classic retro rocking horse, both beautiful and fun, this past time home accessory can look simply stunning a virtually any setting. 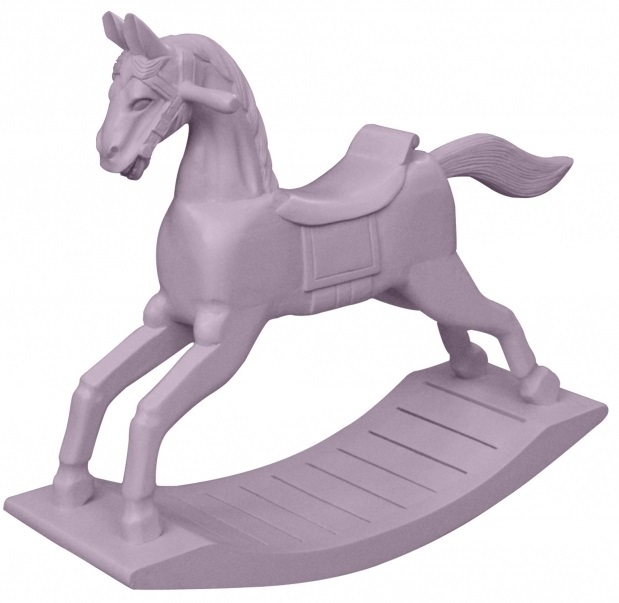 In a pink girl’s bedroom, how about a lovely light pink wooden rocking horse? 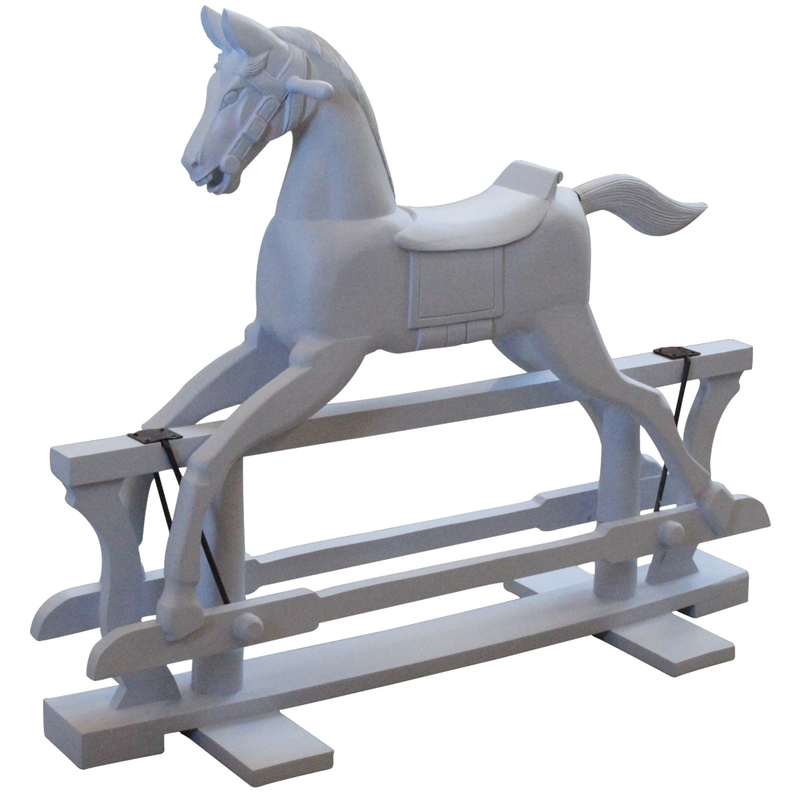 Or for a more neutral colour you could go the direction of a mahogany-finished wooden rocking horse – both are guaranteed to astound. Decorating your little boy’s bedroom is never an easy task. Especially if your little one goes through phases like mine… one day it’s Spiderman this and Spiderman that, the next week it’s everything Star Wars and that’s not to mention mine has a habit of wanting everything in his favourite colour of the week. So how do you decorate a boy’s room nicely without having to change it up on a weekly basis… this might also help him keep it organised and clean (dreams can come true!). First and foremost I would advise to keep it basic and simple. The more abstract, eccentric or over the top you go - more often than not, your little one will get bored of it! Keeping it simple with very neutral colours can give the interior design scheme a more timeless look. Colours in and out of fashion can change as quickly as your child’s mind! One week it’s deep purple, the next it’s Green. Instead of staying on top on what hot and what isn’t, opting for a neutral white or even a very pale colour can guarantee that no matter what month, year or decade it is, it’s still fashionable. Neutral décor colour schemes also make colour co-ordinating much less of a hassle. Trying to find appropriate furniture to match a deep blue wall with X-men curtains is no easy task. 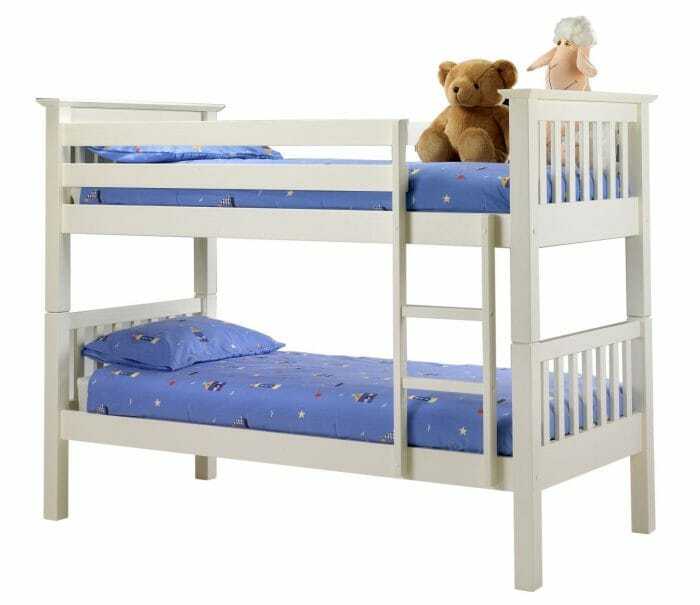 A classically styled white bunk bed such as the practical one below or even a soccer bed (now football will never go out of fashion, regardless of how much we hope it would!) 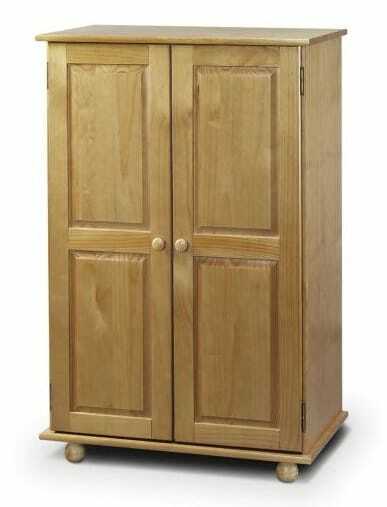 from www.homesdirect365.co.uk can fit nicely in any room. If a white bed is to plain for your liking, then perhaps considering adding some natural wood furniture to brighten up his room. 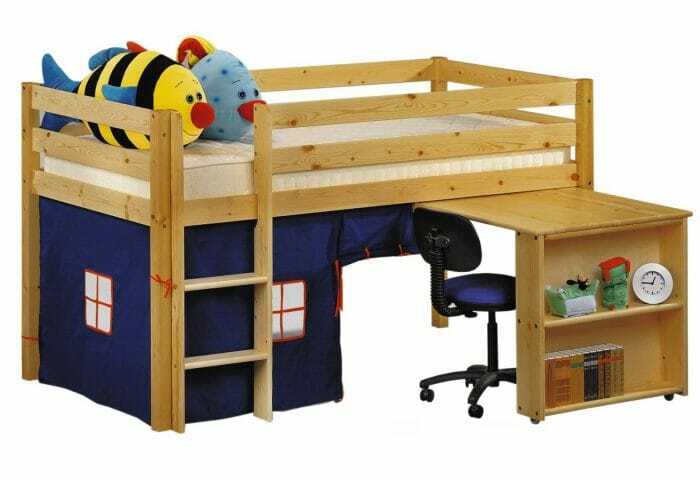 From natural wooden wardrobes to functional bunk beds that feature a little study area for his school work or drawings can be an excellent addition to any children’s room. Having a neutral colour scheme on the walls does not mean you have to sacrifice colour, so don’t be afraid to add a touch. A contrasting chair can even compliment virtually any neutral interior design setting. 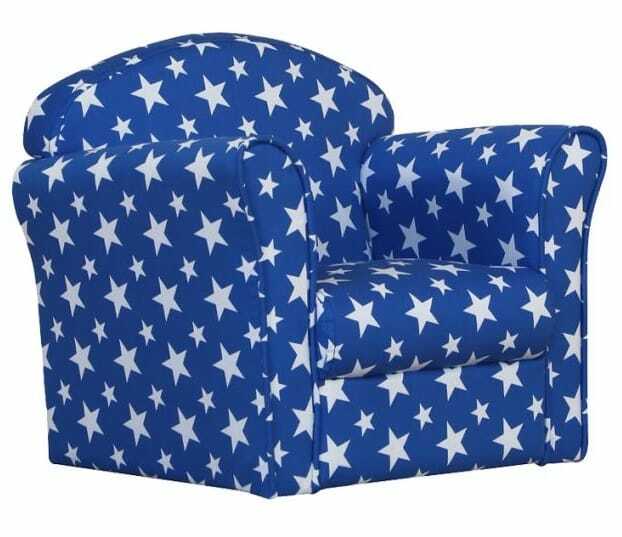 Take a look at a personal favourite of mine below, the mini white stars armchair. Extremely comfortable and standing at 44cm tall, it’s the perfect height for your boy to watch his favourite television show or DVD. Accessories and finishing touches… my favourite part. 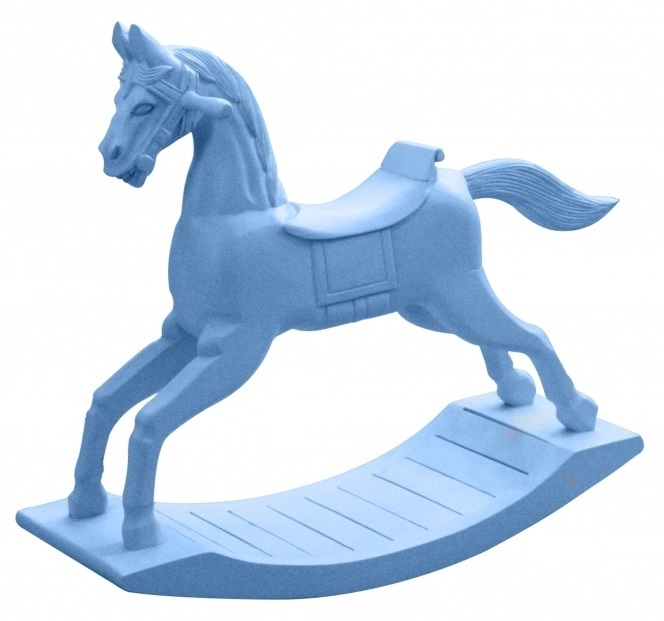 Because it’s really easy and not heavy on your purse, you could use this to add a touch of his personality on the room. From a simple shark plaque on the wall or a racing car rug… whatever he’s into. But for that little bit extra, nothing quite adds a touch of style like a retro wooden rocking chair, Ideal as either a home accessory or a playing chair for your boy to entertain himself. When next looking to upgrade or decorate your boy’s room - go for simple, functional and timeless.